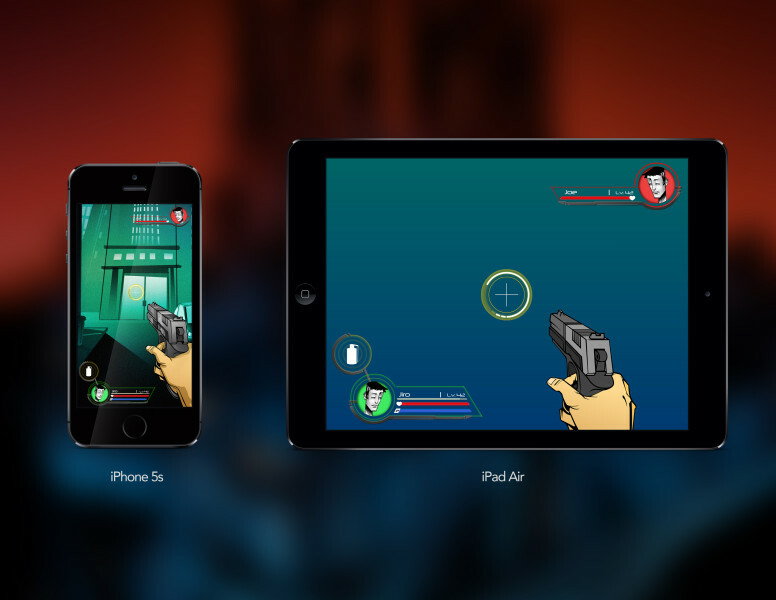 Shinjuku Nexus is a fast-paced iOS duel shooter with featured art by Robert Valley. 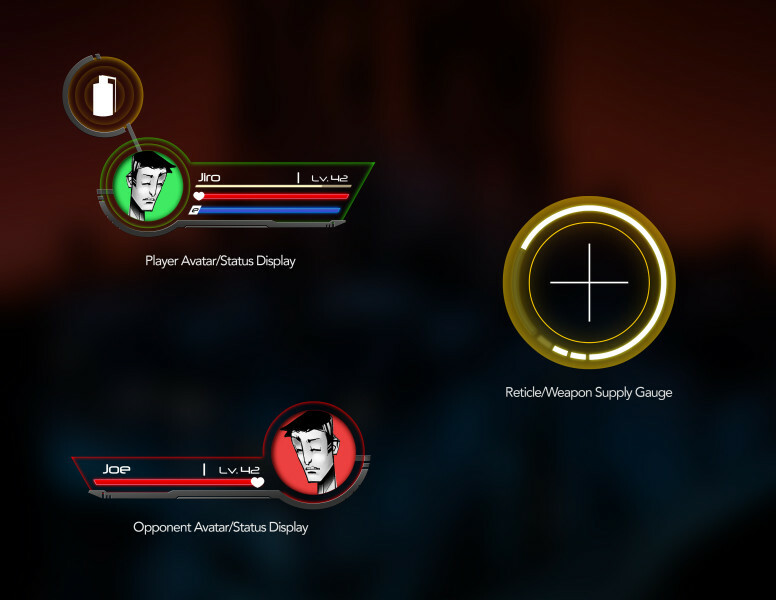 The concept of the game is a 1-on-1 duel against other players online. 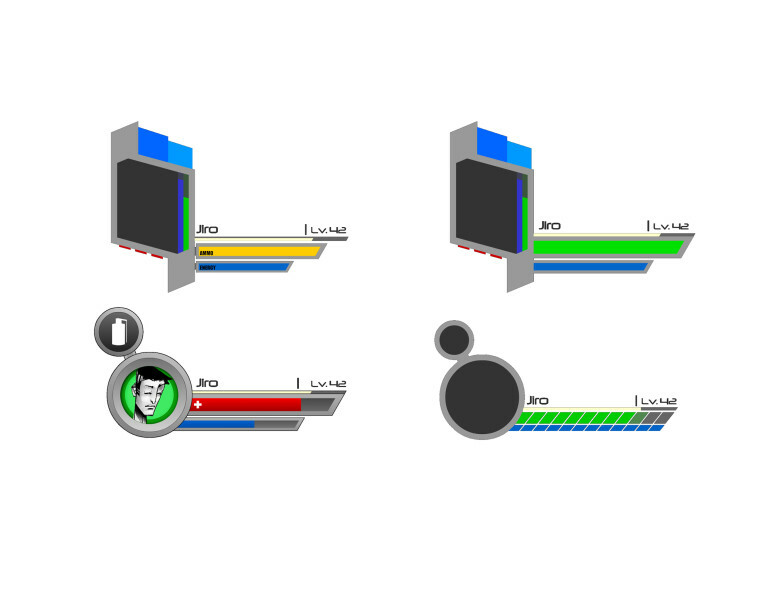 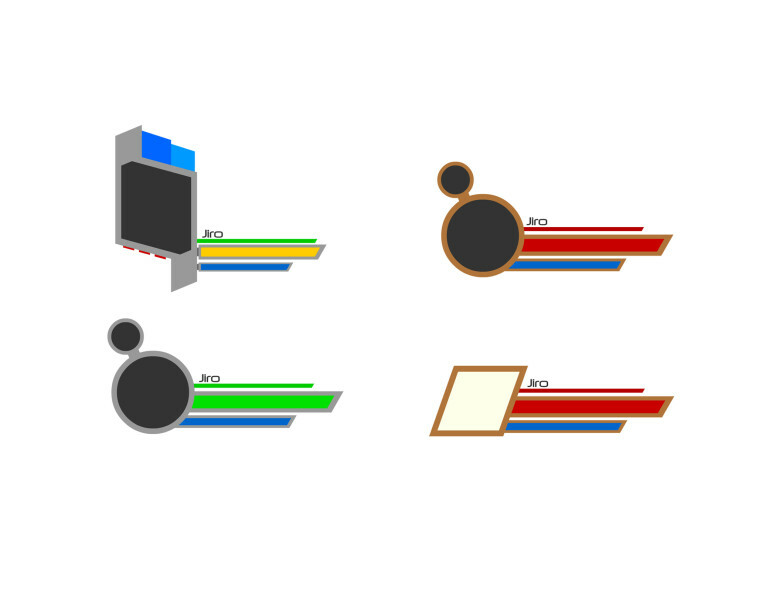 Although development was halted, I was able to design the base UI for the player’s HUD complete with all the necessary gauges in-game. 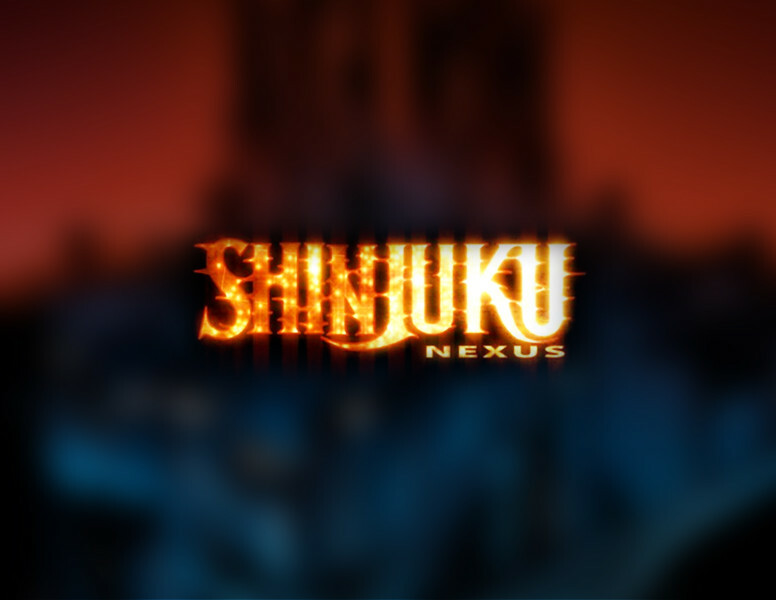 Shinjuku Nexus is a property of Twistory Studios.